September has whizzed by without even one post! Can you believe it! 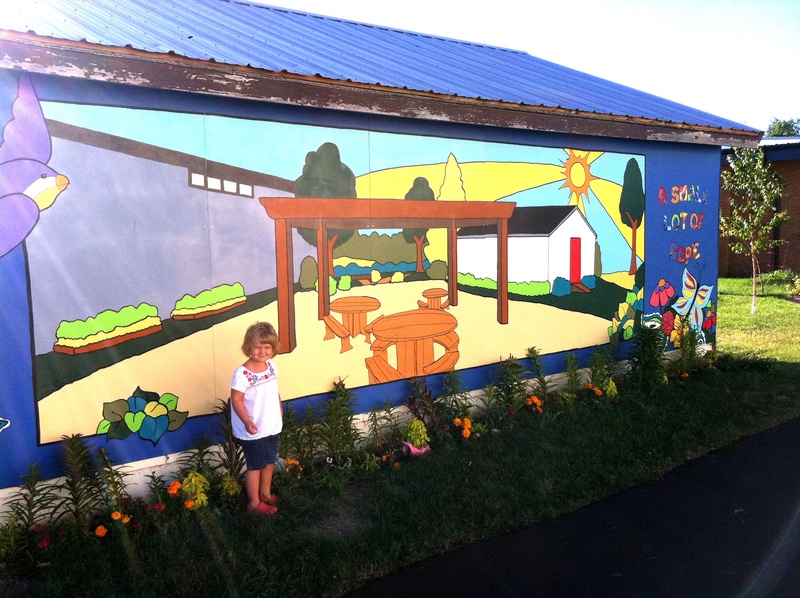 But that doesn’t mean nothing has been transpiring at CFY Headquarters – First and foremost, the CFY Summer Club Mural at the Small Lot of H.O.P.E was completed and has been hung behind the Carlyle Elementary School, If you haven’t seen it in person – you should! The kids and Coordinators did a fantastic job and the garden has never looked better. 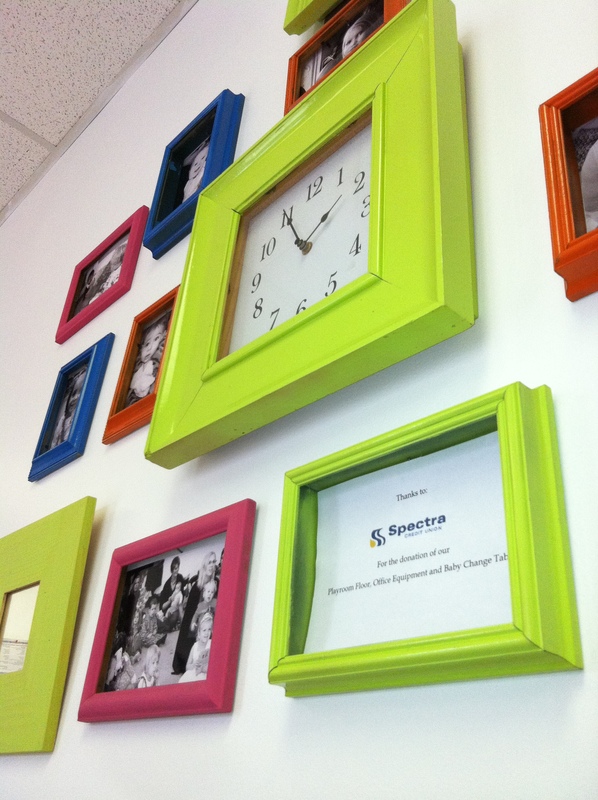 The Playroom has also kicked back into our regular Tues/Wed programming and coffee hour. Here you can see one of our Playroom kids using our toy bucket to it’s full potential! From the other side of the room all we could see was a little spiff or red hair in our bucket! (Check out our wall art that will be used to display some of the art that we collect around here) It has been a great September and it will be a great October too! Stay tuned for some great afterschool programming – harvest crafts – and even some trick or treating!! !